Grey Investigators will obtain evidence of misconduct via surveillance in cases such as child misconduct. While also undertaking tasks to prove other legal misconduct we ensure immediate action for child misconduct investigations. Due to the nature of these cases we certainly take a great deal of care with each and every detail. 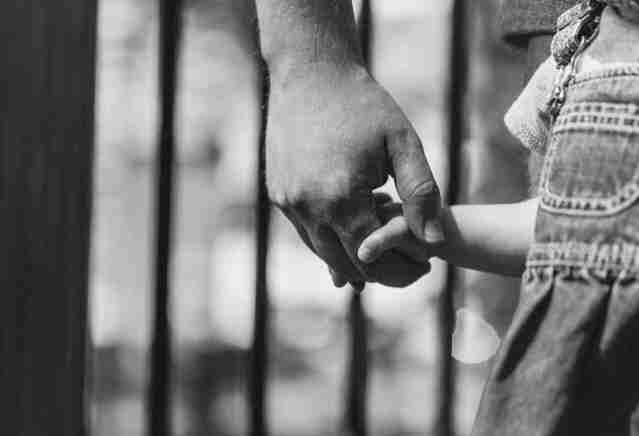 Above all, and especially in regards to child custody, we take the safety of any persons involved extremely seriously. We also understand that these investigations may be particularly time sensitive. Our aim with these investigations, is to gather evidence of activities such as: child neglect or endangerment of a child such as driving a vehicle under the influence of drugs and/or alcohol. In a civil trial, the parent either inflicted an injury on the child or failed to protect the child from harm; or in a criminal trial, the defendant was the perpetrator. help you with any questions that you may have. each individual operative conducting your investigation. This documentation has consequently been the catalyst for countless prosecutions in cases of child maltreatment. Above all, our agents conduct all investigations with utmost discretion and understanding in all our investigations with no exception. Above all, because of the possible sensitive nature of each case but also because any information shared with us assists to ensure the best results for our clients.